Okay, believe it or not, there is this little part of ourselves who are obsessed in organizing. And who does not love closets? Today, we will be showing your different Asian Closet Design that can serve as inspiration for you guys out there who are interested in getting one done for your homes. We’re talking about walk-in closets; this is of course when you have enough space to add one. 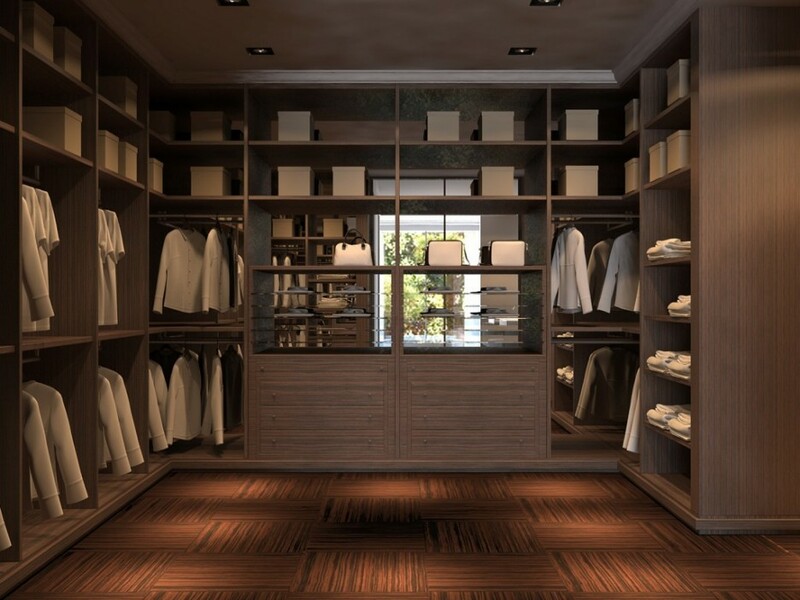 But for those of you who would like to update the look of your existing closets, you will be able to see some of the closets below a bit interesting. There are pretty much a lot of things we can combine to make sure that all the items that needs to be stored have a little space in our closets – like our shoes, bags, delicates, clothes, and even important paper works. Below are 20 Wonderful Asian Closet Designs Ideas which we have compiled to make sure everything is in order. Let’s take a look.